AdForest is a premium classified android native app work with WordPress plugin and is super flexible. 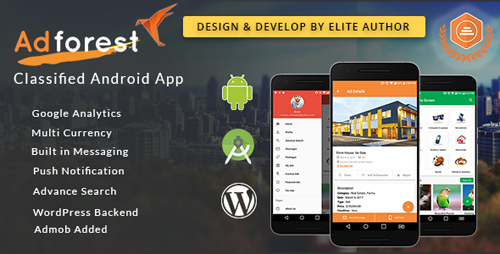 We build AdForest classified android native app with a lot of thought and care to make AdForest a complete classified solution. We carefully handcrafted this app with a strong focus on typography, usability and overall user-experience. 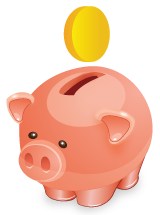 It�s very quick to setup and easy to customize. There is also a WordPress theme for it.